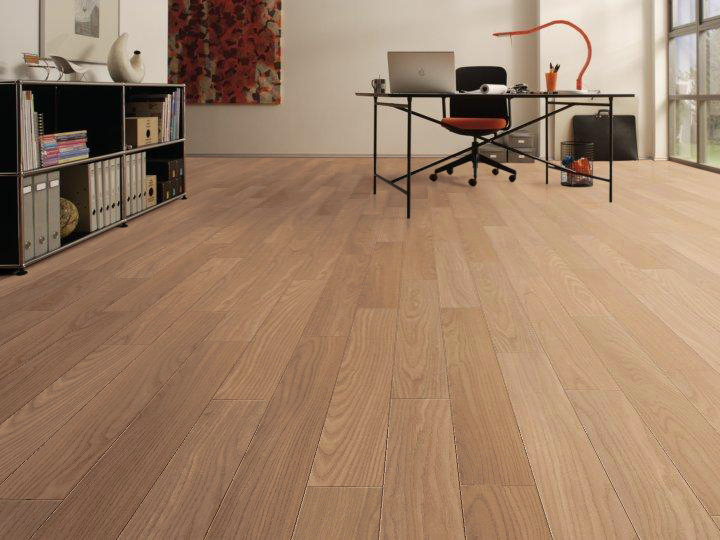 Idaho Floor Supply offers the most beautiful selection of laminates, in colors, styles and finishes to match every taste and every decor. 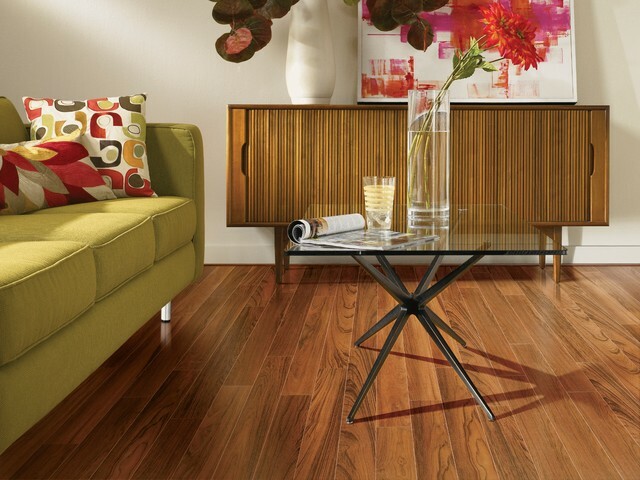 Laminate is designed for people who want the upscale look and feel of wood without the worries. Great for kids and pets, easy to maintain, unbeatable warranties! 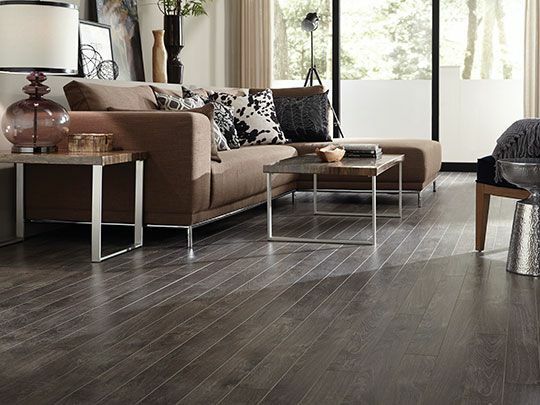 Its the perfect choice for both formal and casual living and is certain to complement the decor of every room in your house. We have several lines to choose from.